Happy Monday! 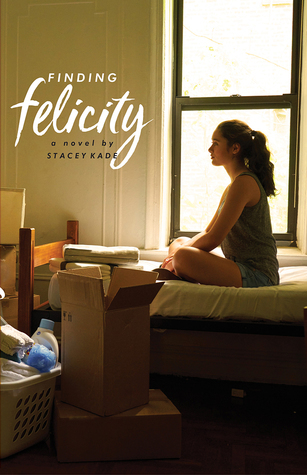 This week we're offering a copy of Stacey Kade's latest, FINDING FELICITY. 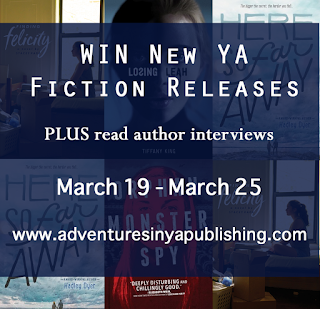 Make sure to check out all the books being released this week and enter to win below. Author Question: What is your favorite thing about Finding Felicity? 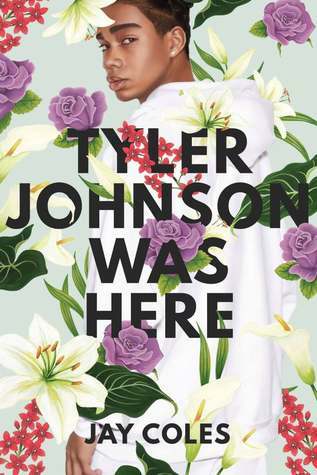 I read somewhere--and I don't remember where so I can't give credit, unfortunately--that most YA stories are about the characters trying to find home. That home might be their literal house, or it might be the characters finally reaching the state of being comfortable with themselves. That is my favorite thing about this book--it's the story of a girl who's just trying to find a home, a place where she belongs, where she doesn't have to work so hard to be accepted. I vividly remember the first time I felt that way, and depicting it in this story meant so much. I hope that others will find hope and reassurance in Caroline's journey. 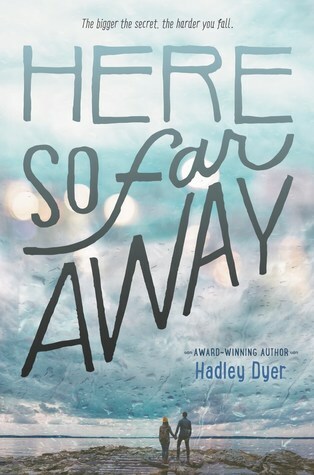 Author Question: What is your favorite thing about Here So Far Away? I'd have to say the main character, George, a seventeen year-old girl. She's tough, confident, too smart for her own good, a keen observer of behaviour, and not who you'd expect to put her heart on the line. It's always tempting to have a protagonist who is more insecure because we assume readers relate better to weaknesses than to strengths -- and I expect that's true. So even if the protagonist is physically strong, talented, etc., we tend to emphasize their vulnerabilities in the early going. 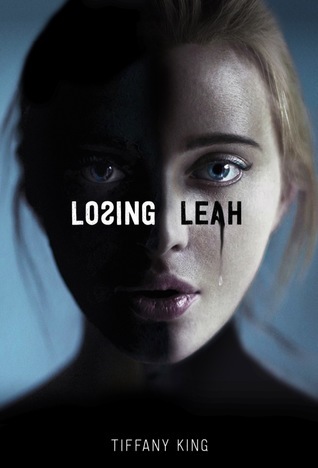 With George, some vulnerability is there from the start, but I also tried to show how her strengths become her weaknesses over the course of the novel, especially in the final quarter. I did this at the risk that some readers might take a while to warm up to her. Mind you, a lot of people have told me that they would have loved to hang out with George in high school -- if they could get up the nerve to approach her! 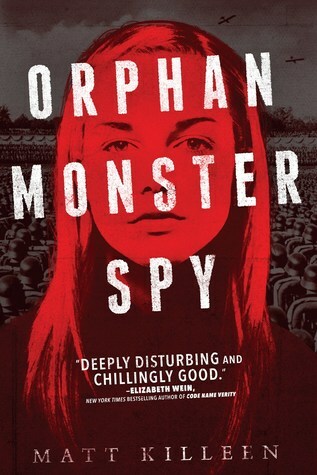 Author Question: What is your favorite thing about Orphan Monster Spy? I’m absurdly proud of Sarah. She’s everything I wanted her to be and more. It also seems that she’s resonating with readers which is great. Her victories are, I think, wins for all the abused, ignored and bullied, even if I can’t really allow her success to come for free. The Second World War may have been the “last just war” but the violence had consequences and the morality of the means became very blurred as the Allies pursued the ends. I wanted the book to reflect that. There’s a price to be paid for resistance, even when it’s absolutely necessary. I like that she isn’t just a “strong female” archetype. A female protagonist shouldn’t have to strong or likeable and I’d rather she was described as “well-written” and multi-dimensional. Without the vulnerability and fear, any bravery or strength isn’t as powerful. Eówyn in The Lord of the Rings movies is a great example of this – she looks absolutely terrified the whole time and that makes her moment of awesome all the more important. In many ways Sarah tells me what’s going to happen, what she’s going to say and harangues me when I’m not writing. WHY AREN’T YOU WRITING? I’m in the SHOWER, that’s why. She tends to visit when I’m in that place between sleep and waking, with plot developments. Of course, that’s really my subconscious working things out, so that’s how I can be proud of it. However, there’s some dark stuff happening, psychologically speaking. I care very much for this fictional girl, yet I’m the one who puts her through all these horrible experiences. And she is, in many ways, me. I have had a tendency to go to the mattresses on points of right and wrong and this gets me into trouble all the time. Like I said, it’s psychologically complex. 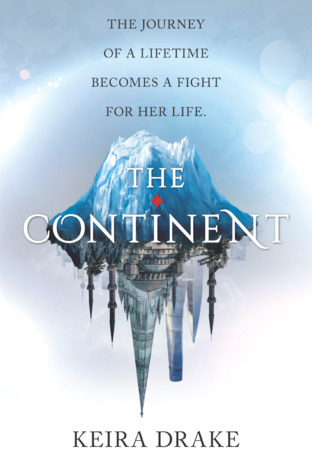 This book is on my TBR. Thanks for the chance! Orphan Monster Spy looks great! !